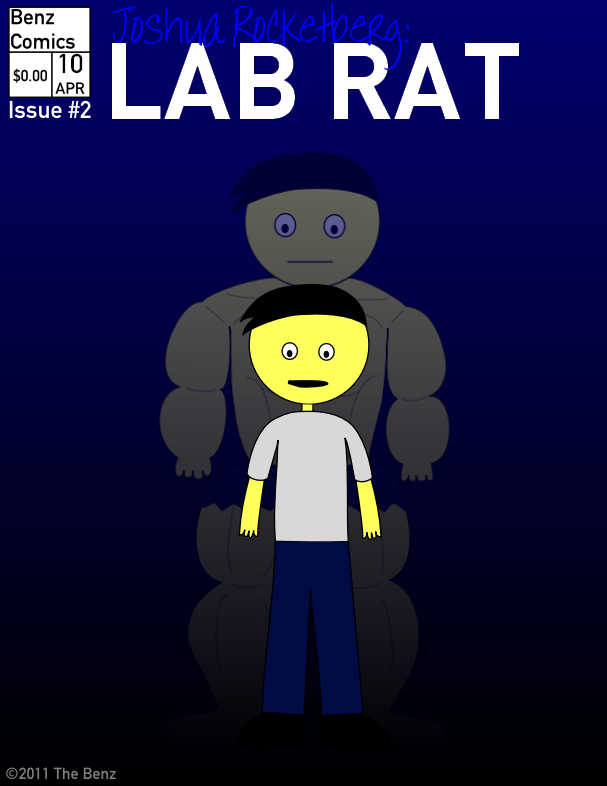 Here's the Issue 2 Cover for JRLR. It looks better without the border from the Issue 1 Cover. While it may say April 10th in the corner, you won't have to wait until then to see JRLR 04, which starts Tuesday.